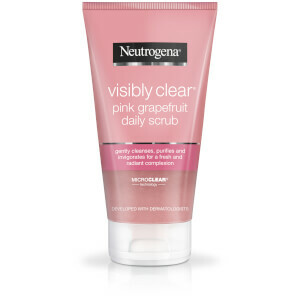 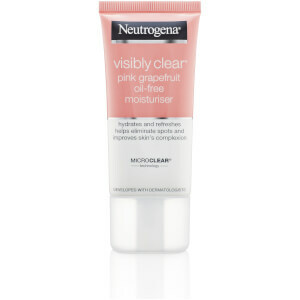 For beautiful, healthy skin, the NEUTROGENA® Visibly Clear Pink Grapefruit range cleans deep to remove impurities and helps to eliminate spots and blemishes. 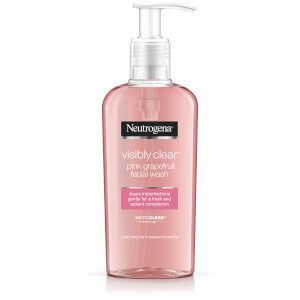 The invigorating citrus fragrance uplifts the senses and gives skin a burst of freshness. 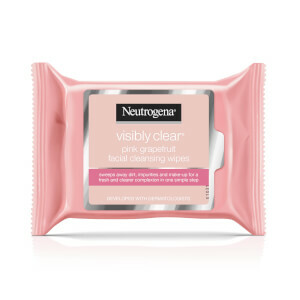 Skin is left feeling thoroughly clean, fresh and looking visibly clear.